Why are you blaming Japan for this douche? 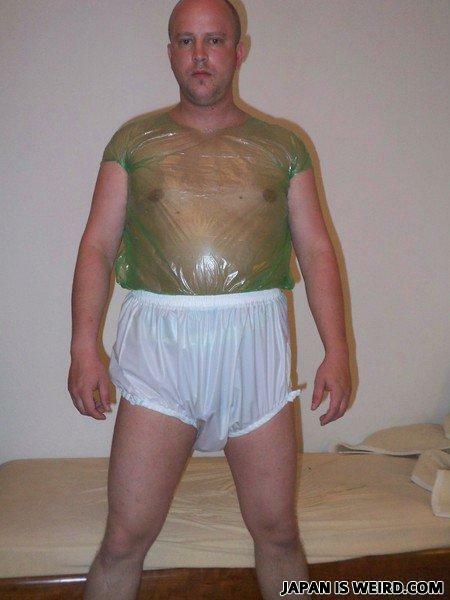 He tried to make a Hulk cosplay... he failed. Boy: Are you Mc Donalds? Girl: Why because your loving it? Boy: No because ur fat and greasy!